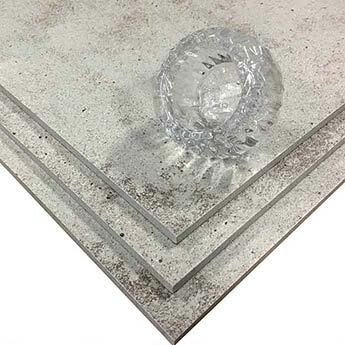 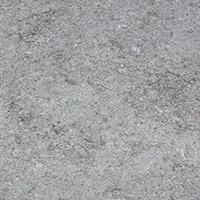 Transform walls and floors at a low cost by choosing these light grey concrete effect tiles for your next project. 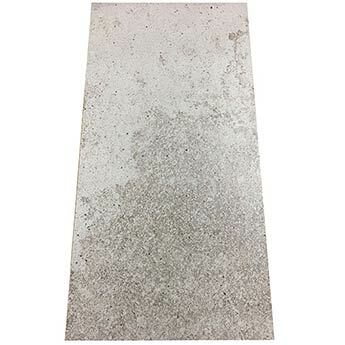 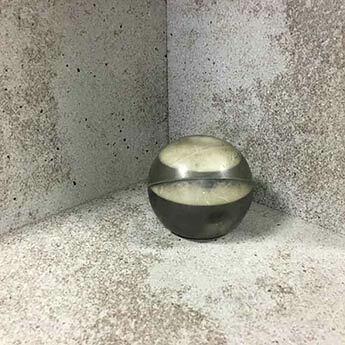 Featuring a mainly light grey colour but also a mottled darker pattern in certain areas of the tile, Moonstone Concrete Light Grey Porcelain is ideal if you are looking to add a unique character to your chosen layout. 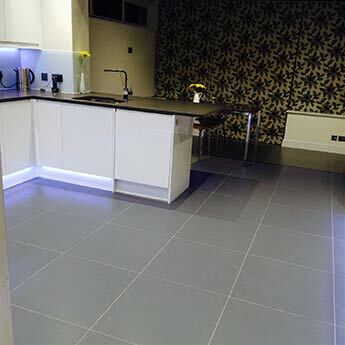 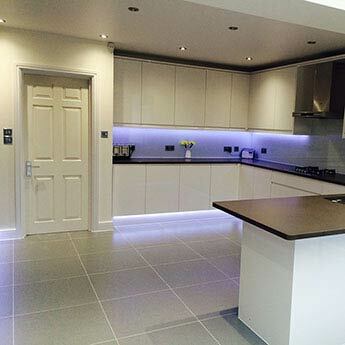 This grey porcelain flooring has a stylish appearance and also provides areas with an extremely durable covering. 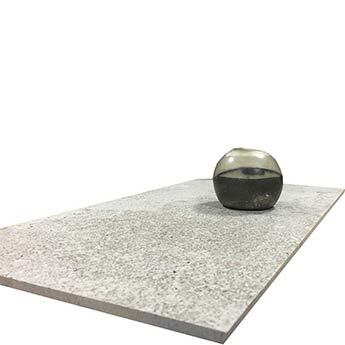 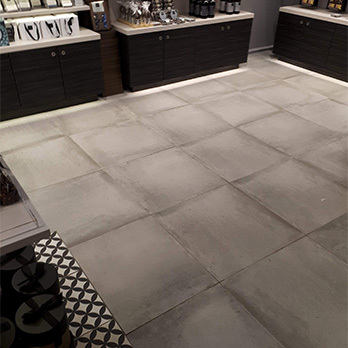 These grey porcelain floor tiles are suitable for high traffic areas, making them a popular choice for shops and restaurants. 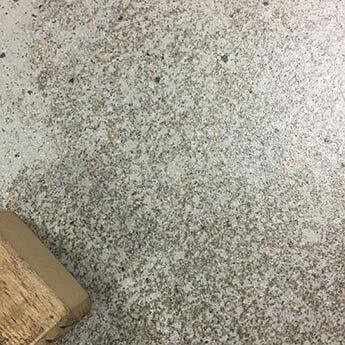 Furthermore, the matt finish provides flooring with an increased level of slip resistance. 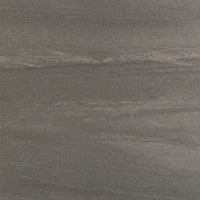 Acquire these tiles for your next interior design and create a stunning grey feature wall. 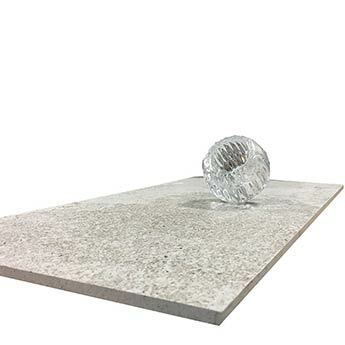 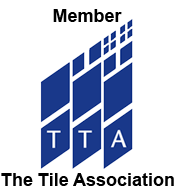 These tiles work superbly as part of fireplace surround designs in living rooms in which they provide a neutral quality. 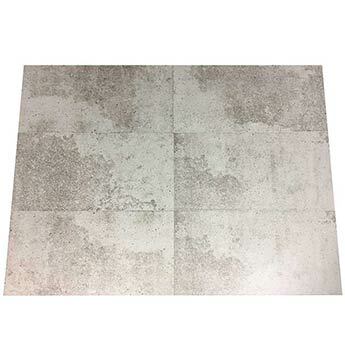 They are also recommended for feature walls in kitchens, particularly those which have a farmhouse or traditional style.